The giving spirit of Graniterock People can be seen in the Company’s United Way campaign with 59 percent participation and an increase in donations from last year. 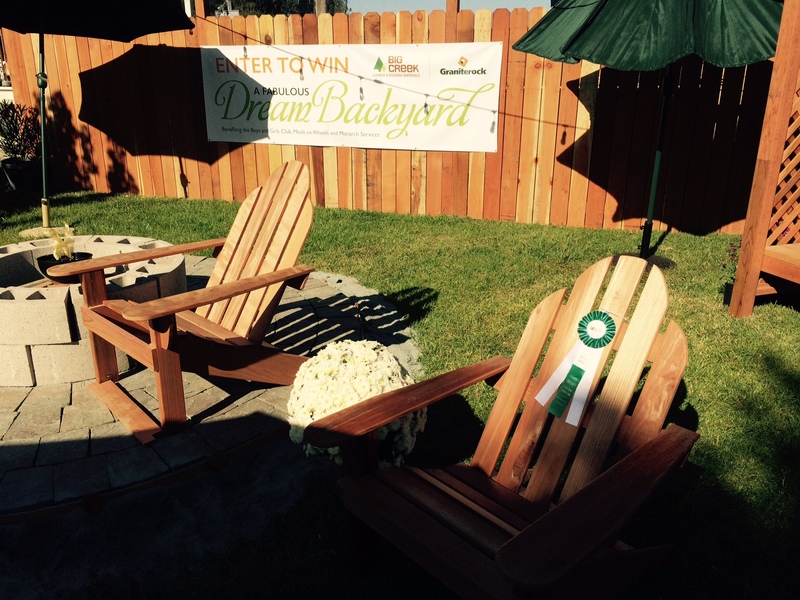 Philanthropist of the Year in San Benito County! Being a good business and good neighbor are one and the same for us. We weave ourselves into the fabric of the communities where our people live and work, donating money and time to causes people care about. From Little League coaches to parades and nonprofit organizations, you will find Graniterock people volunteering everywhere. Plus, we host our own events every year that benefit the kiddos - Rock N Run and the Bruce W. Woolpert Algebra Academy. 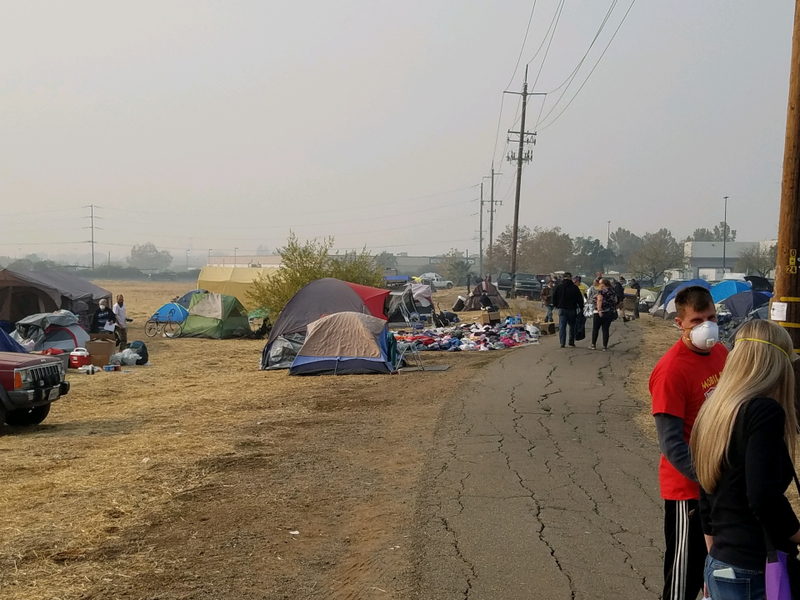 Our unwavering support for San Benito County earned Graniterock the United Way of San Benito County's Philanthropist of the Year, which is an incredible honor. 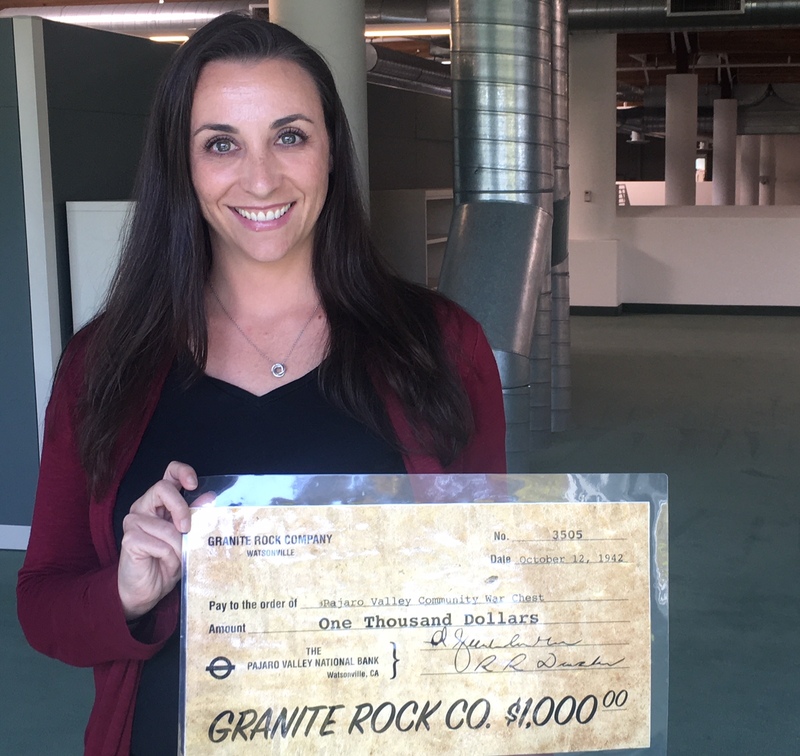 In their words: "Graniterock is also our largest Employee Giving Campaign, encouraging their team to give to the nonprofit of their choice through United Way, and providing a dollar to dollar match for each team member’s gift. Graniterock also supports United Way by serving on our Advisory Board, donating items for our auctions, attending and volunteering for our events and generously raising their paddle for our live auctions and our fund a need for the 12 Days of Giving!" Our hearts go out to the thousands of families devastated by the recent wildfires across California. Graniterock team members, customers, vendors and community came together again to raise money for Aromas School. WATSONVILLE – For the second time in her Graniterock career, Ann Giusiana was chosen as United Way Santa Cruz County’s employee campaign manager of the year. 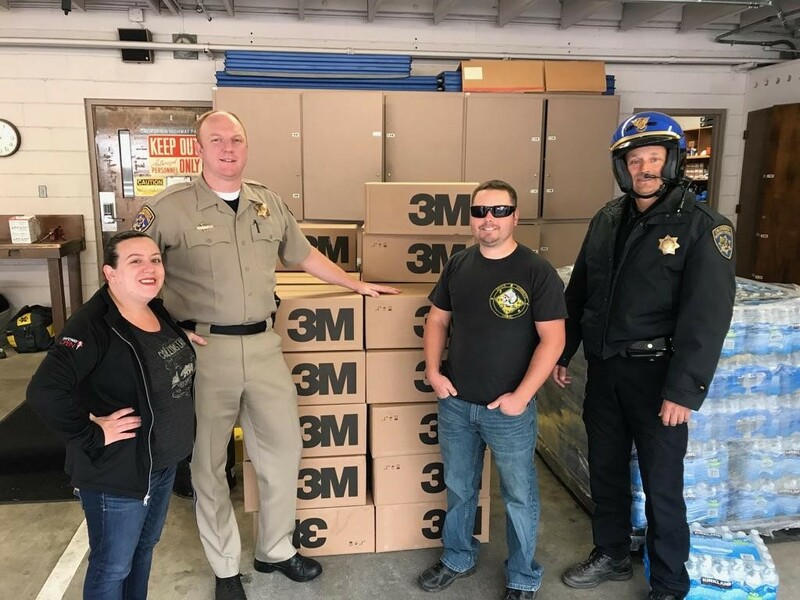 Graniterock donated 2,800 disposable respirator masks to residents and first-responders of fire-torn Wine Country after word came from a team member’s close friend that “all we need are those masks” to handle the worst air quality every recorded in the North Bay. 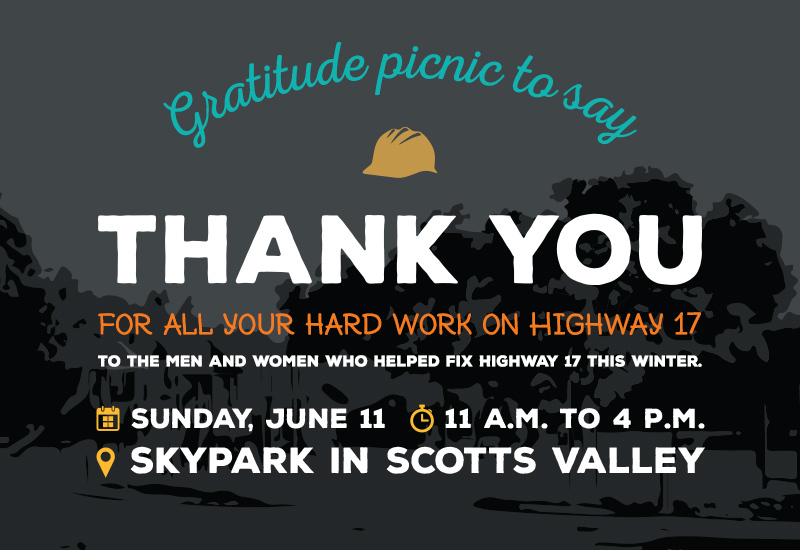 Scotts Valley residents have rallied in support of the men and women who worked hard this winter to fix the storm damage on Highway 17. 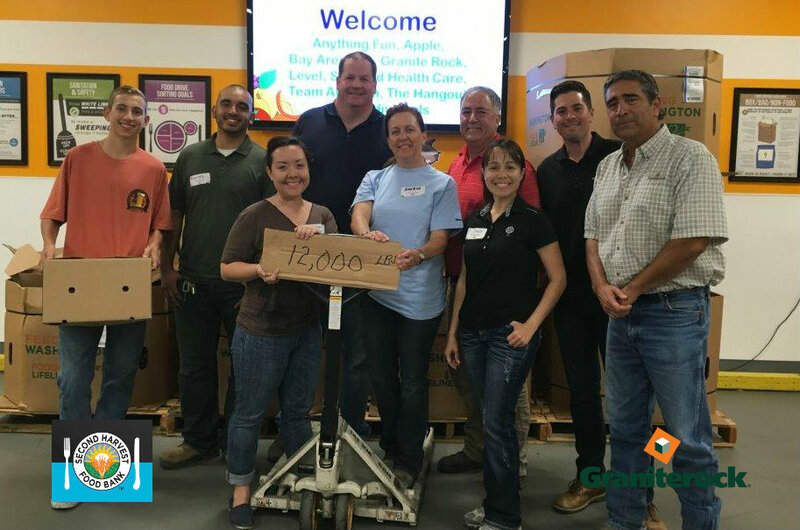 Graniterock and Big Creek Lumber raised a total of $3,167 for three Santa Cruz County nonprofits - Girls and Boys Club, Meals on Wheels and Monarch Services - during this year's Santa Cruz County Fair.